We fill hospitals, clinics and schools in remote parts of the developing world with the hardware they need. 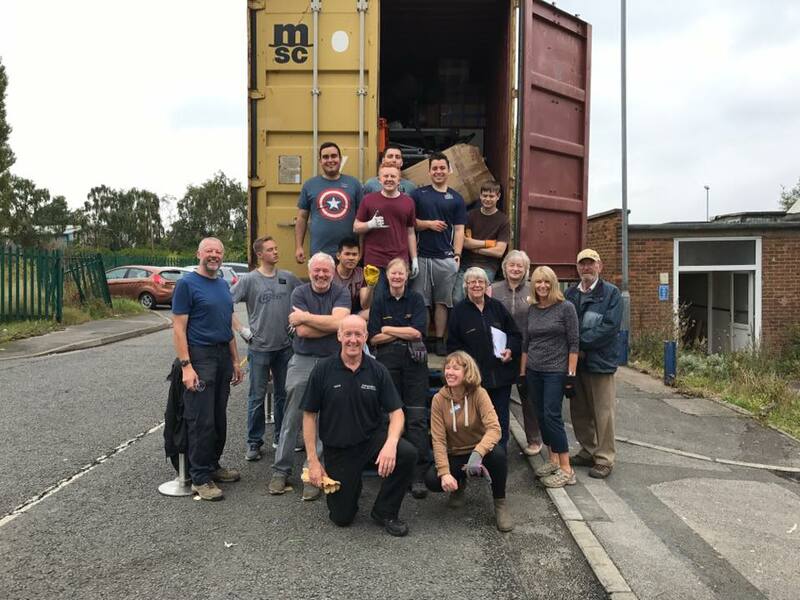 In 2017, we sent 25 containers of aid to Zambia, Malawi, Sierra Leone, the Gambia, Rwanda, Ghana, Somalia, and Pakistan. We also support finite, short-term, evidence-based projects, with the aim that they become self-sufficient within five years. This includes helping to create opportunities for the development of skills like carpentry, tailoring, farming, and cycle repair. We work with a long list of other charities, with the same aims as ours. Smaller charities often share our transport, in order to get their supplies and donations to their own projects. We provide the logistics, paper trail and auditing, to help them using our economies of scale. If there's a refugee crisis through war or natural disaster, then NPAC will break from our normal procedure and revert to our roots: using the influence and networks we have to help as many people as we can, as quickly as we can.